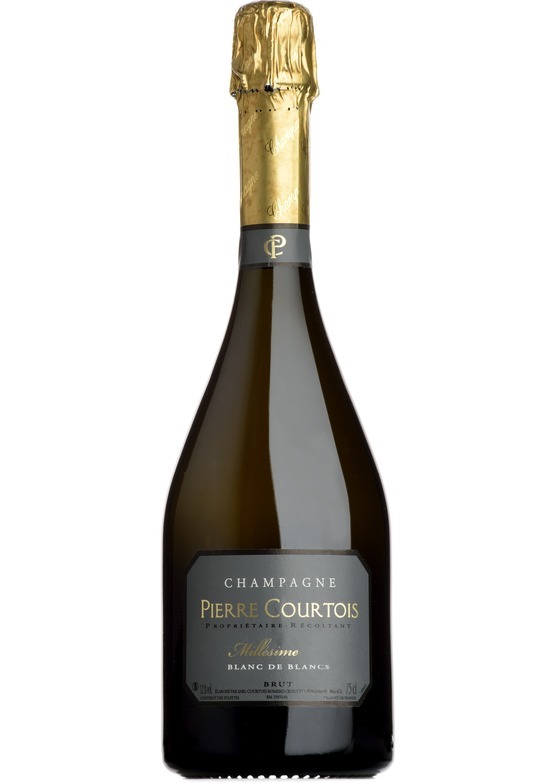 "The cuvee Blanc de Blancs Vintage 2008 of the Champagne House Courtois has a dense and glossy dress with a lemon yellow color and deep silvery yellow highlights. It is animated by fine and light bubbles which sustain a delicate collar. The visual sensation announces a rich and fresh wine." Official website.